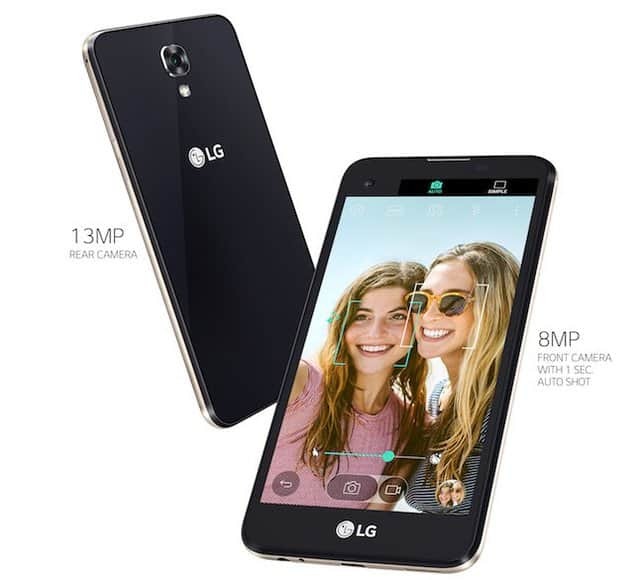 LG Electronics India Limited has recently announced the launch of its latest 4G LTE enabled mid-range smartphone LG X Screen in India. The phone would be available from 20th July on e-commerce website Snapdeal which is partner of choice for this phone. 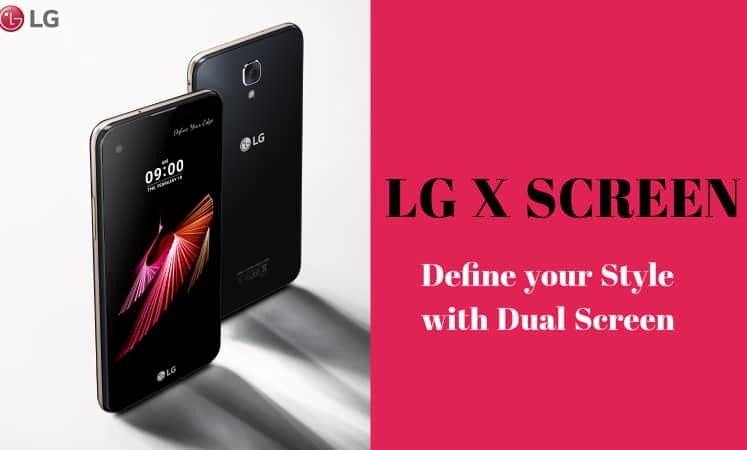 LG X screen is the first phone in India with a panic button and offers a dual screen technology which is now not available in any other smartphone in this price range. 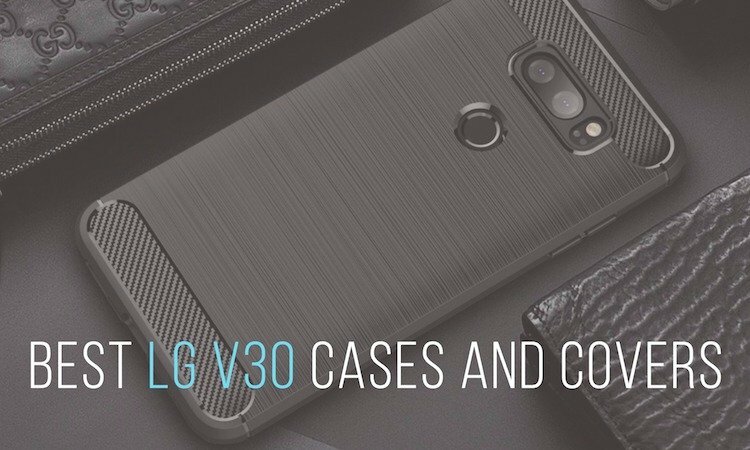 Apart from these two qualities the phone covers high-end components under the hood to give smooth mobile experience and has a beautiful body which grabs everyone’s attention easily. Well, in this article, we will talk give you a brief overview about the new phone LG X Screen and what it has to offer to the users. A detailed review will be coming soon once we get the review unit. You can also check out our 5 reasons to buy LG G5 which is again a unique smartphone because of its modular design. The phone has an elegant thin body with a glossy finish. Dimensions of the phone are 142.60 x 71.80 x 7.10mm or 5.61 x 2.83 x 0.28 inches (height x width x thickness). It is an extremely light weighted phone and weighs 120 grams only. The phone is available in two colours Black and White as of now. The key feature of the phone is its dual display technology. LG X screen has a 4.93-inch main HD in-cell touch display as well and 1.76 inch secondary display with a 520x80p resolution on top. The dedicated secondary screen allows users to answer calls without interrupting any ongoing activity of the main screen. It also lets them access recently used apps, play music and check the date, time or battery status without waking up the phone. Another quality of this phone is the in-built ‘Panic Button’ feature which is integrated in the power button. User needs to press the power button five times continuously and the SOS mode will appear on the dual screen and send immediate alerts to the emergency contacts listed by the user on the phone. 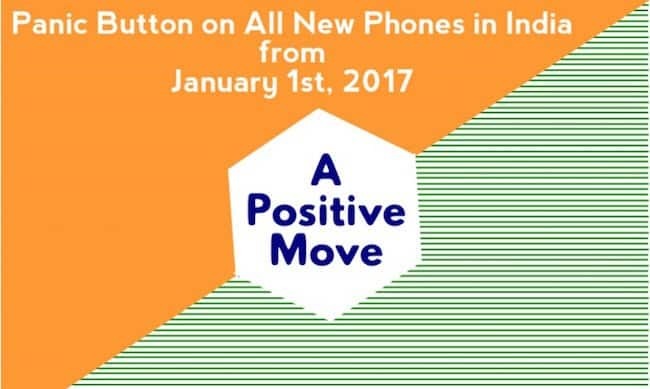 A few days ago Indian government recommended all mobile phone manufacturers to add a panic button in their upcoming phones and LG has done it first. 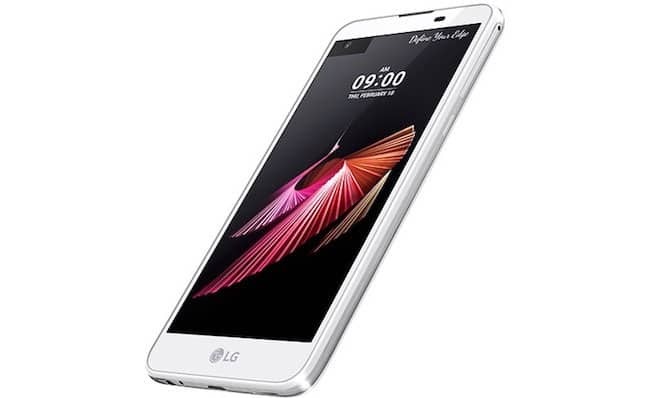 LG X Screen is powered by 1.2GHz quad-core processor, which is fast and power efficient, supports 4G. The phone runs on latest Android 6.0 (Marshmallow) operating system. It is packed with 2GB RAM and offers 16GB internal storage, which is expandable up to 2TB via a microSD card. The phone includes Accelerometer, Ambient light, Gyroscope and Proximity sensors. The phone is equipped with 13MP rear camera f/2.2 aperture, autofocus and LED flashlight. It also includes features like face detection, touch focus, geo-tagging and panorama for better image quality. 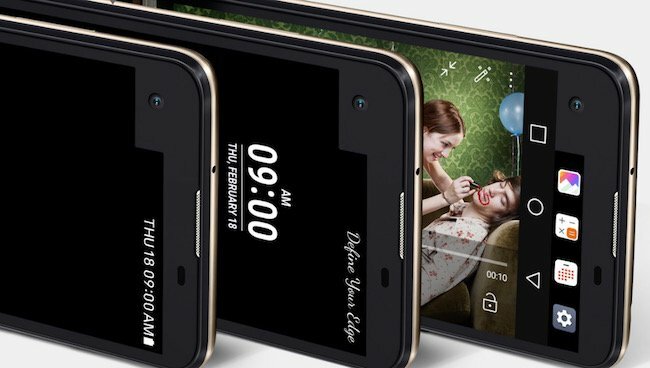 The phone comes with an 8MP front shooter as well, which allows users to take excellent selfies without even touching the screen or pressing the button. Using face detection technology, the front camera takes selfies automatically by detecting the face in the lens. Pretty useful feature specially you are with your kids or have some luggage in your hands. LG X Screen comes with a 2300mAh battery which looks sufficient due to the power saving ability of its quad-core processor. The phone includes all standard connectivity options such as Bluetooth v4.1, Wi-Fi 802.11, Wi-Fi direct, micro-USB v2.0 port, NFC and A-GPS. The phone supports all network bands including 4G LTE. The phone supports micro SIM, its a single SIM/GSM phone. 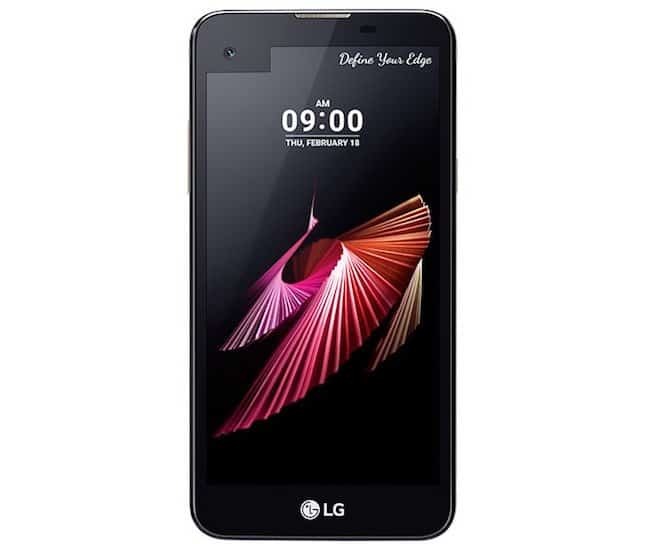 LG X Screen is highly economical and priced at INR 12,990 only. The phone will be available exclusively on the e-commerce website Snapdeal.com for selling across the country and it is available from 20th July, 2016. Prior to this LG has successfully launched many smartphones in the mid range section, but this time they have come up with a phone which covers a big issue, the safety of those women who stay, travel or work alone. Though, there are some of its competitors who are offering similar specifications and their price falls under the same category, but due to these the dual display and panic button LG X screen has left all of them behind.